Following up on yesterday’s news that the original 2nd gen Pixel XL (codenamed “muskie”) had been cancelled and replaced, possibly by a larger “taimen” device that we first reported on, the folks at 9to5Google found a little nugget in the Google Issue Tracker that might tell us who is making this phone. 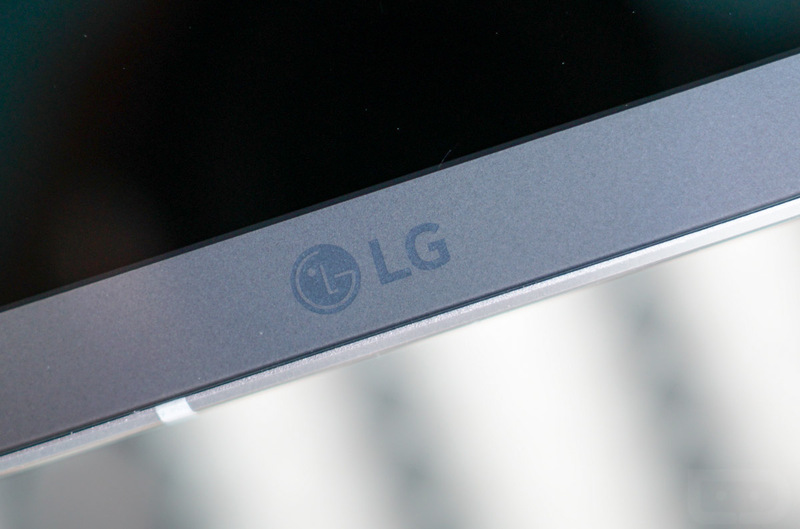 It could very well be LG. 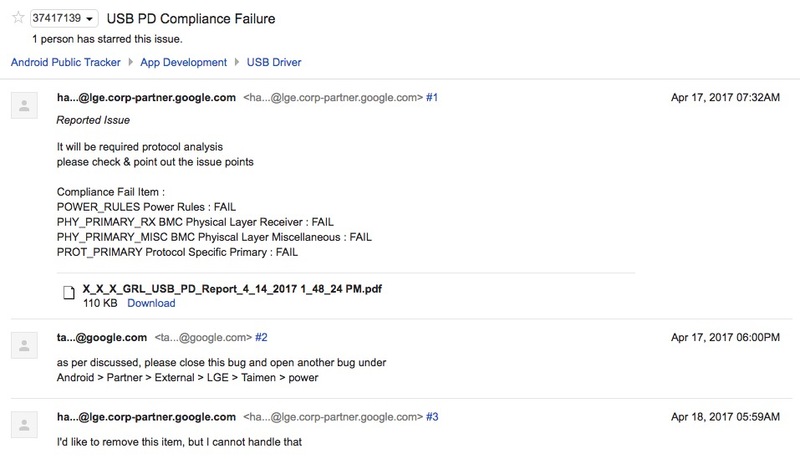 In a bug report filed to the Issue Tracker, you can see where an LG representative is having an exchange with a Googler over a USB driver problem. While the LG rep doesn’t mention the device, the Googler sure does by recommending the bug be filed under “Android > Partner > External > LGE > Taimen > power.” Well then. We’ve attached an image of the exchange below in case this gets pulled, since it was likely meant to be a private bug report. There isn’t much else to pull from this other than the fact that it would be odd for LG and Google to be referencing this “taimen” device that has been reported on numerous times now, if they weren’t the partner making it. As you may recall, we previously reported that “muskie” and “walleye” were separate projects from “taimen.” That actually makes sense now, since HTC is the manufacturer thought to be behind “muskie” and “walleye,” yet the “taimen” maker was unknown. Unknown until now, of course. That leads to a bunch of confusion now. Last year’s Pixel and Pixel XL were both made by HTC and so they looked identical outside of their size. Should HTC still make the smaller “walleye” Pixel and LG tackle the bigger “taimen” Pixel XL, I can’t imagine these devices ending up all that similar. I’d imagine Google could work to get the devices close in design, but again, we’re talking about two different companies making them.